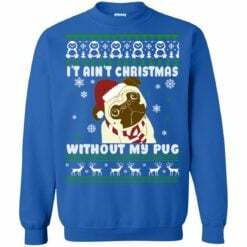 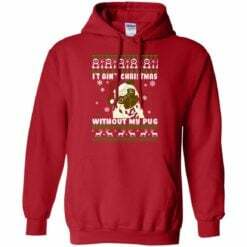 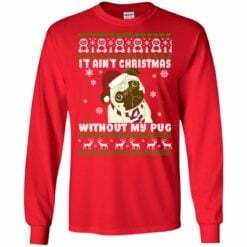 I’t ain’t christmas without my pug Christmas sweater, hoodie, long sleeve, ladies tee… If you loves pug this shirt made for you. So cool and cute with the image of pug . Click buy it here. 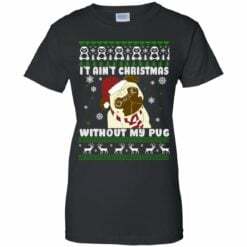 If you loves this shirt.